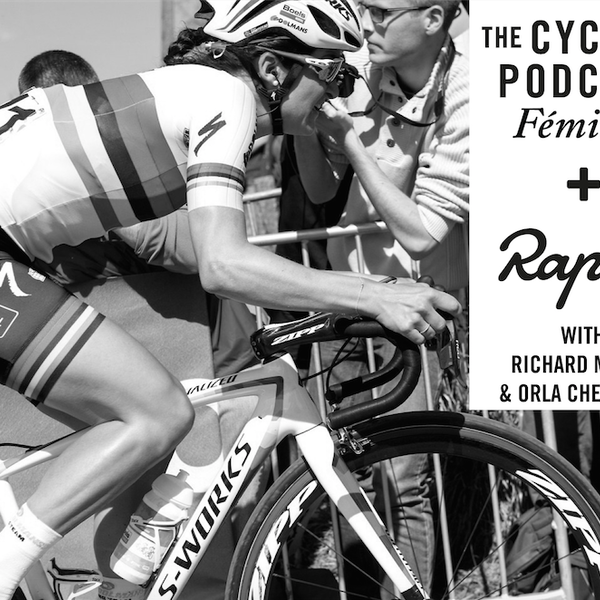 This month’s episode of The Cycling Podcast Féminin comes from Lizzie Deignan’s book launch in Leeds. Deignan was in conversation with Orla Chennaoui and Richard Moore and talks about her autobiography, Steadfast, which opens with the controversy around her missed drugs tests in 2016. She also talks about sexism, retirement and whether she is a “ticker-off” or a “collector.” We hear from William Fotheringham, who worked with Deignan on the book. And there is an opportunity to win a signed copy of Steadfast.